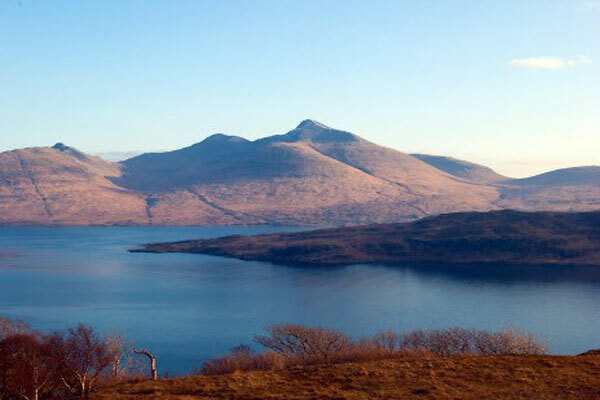 The Isle of Mull lies off the west coast of Scotland, and can be reached from the mainland by ferry. 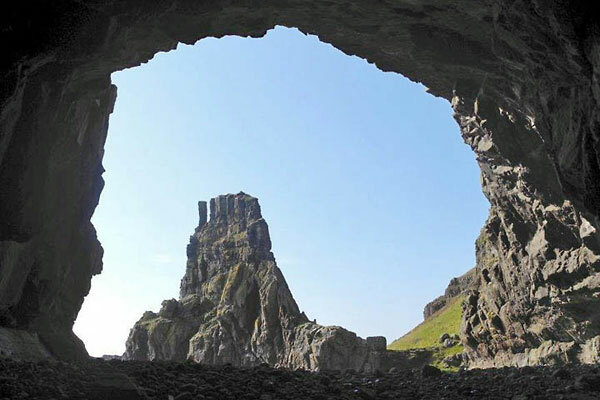 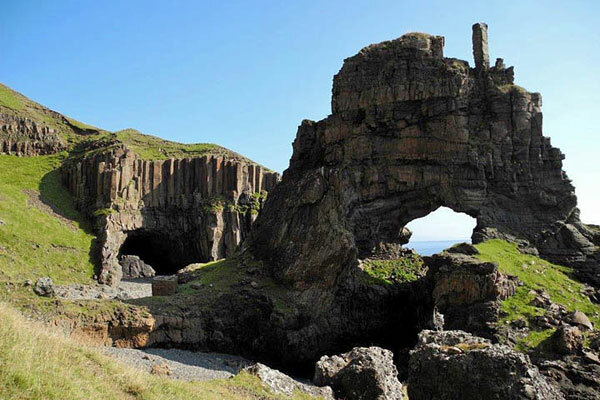 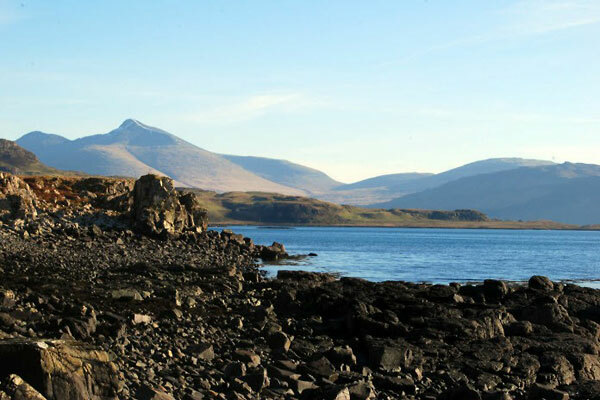 The island offers incredible landscapes and outstanding wildlife, and makes an excellent base for a holiday. 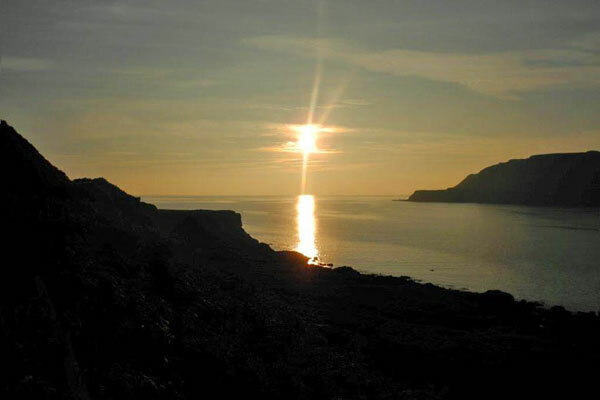 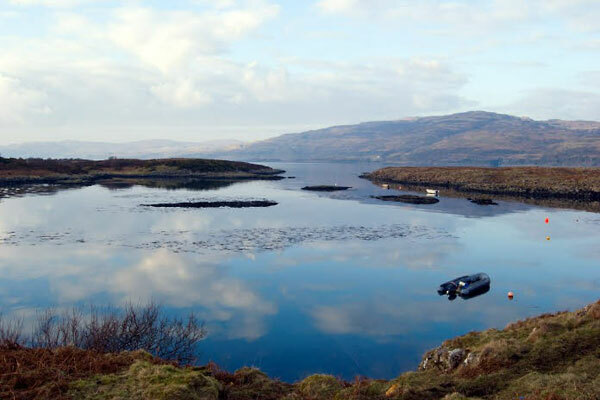 Although the whole island is lovely, the north-west coast possesses some special charms. 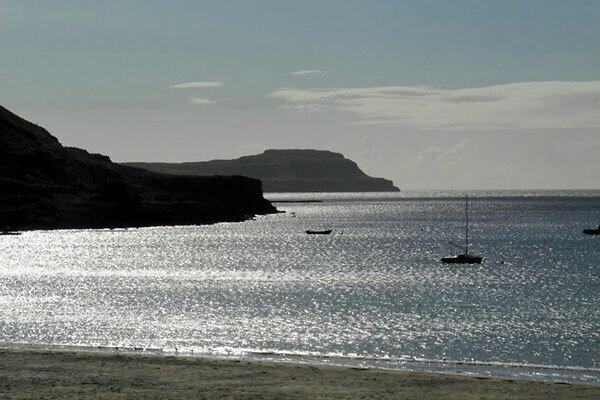 Calgary Bay, for example, was voted one of the top beaches in the world, and is only a short drive from Lip na Cloiche. 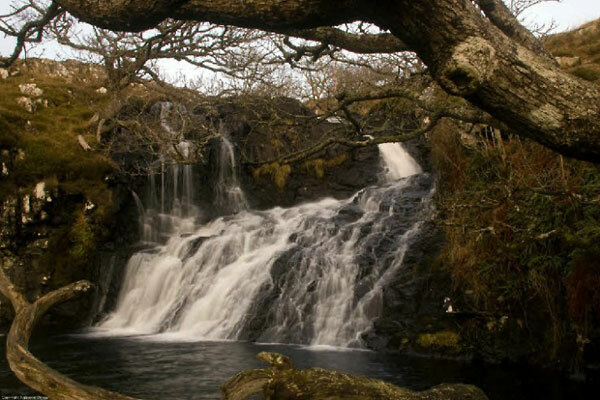 Lip na Cloiche garden is just five minutes away from Ulva Ferry. 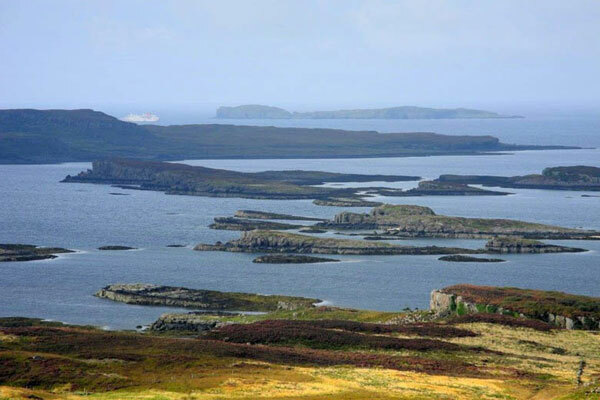 and to the Treshnish Isles, havens for seals and birdlife. 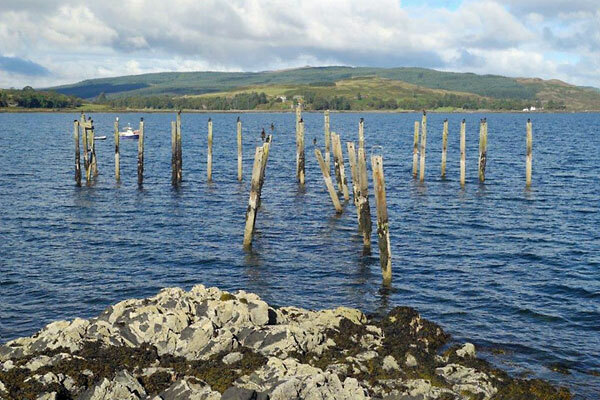 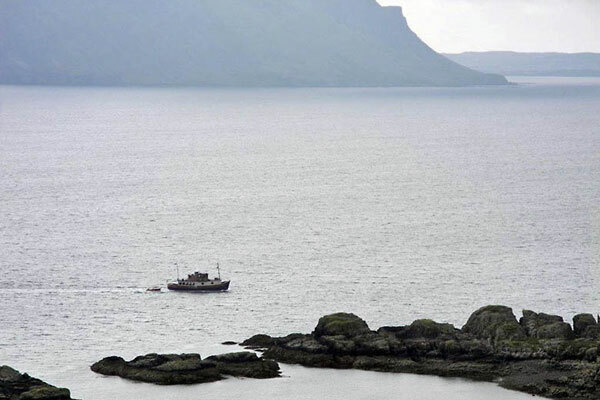 The Isle of Ulva, a wonderful location for walks, is also a five-minute ferry-ride away. 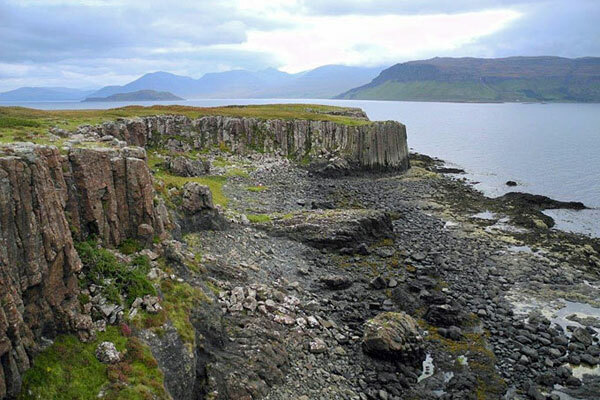 the island enjoys a mild wet climate with weather sytems coming off the Atlantic and warmed by the jetstream.